ATLANTA HT-High Torque Servo Worm Gear Units have been specially developed for use with the latest three-phase and DC servo-motors. 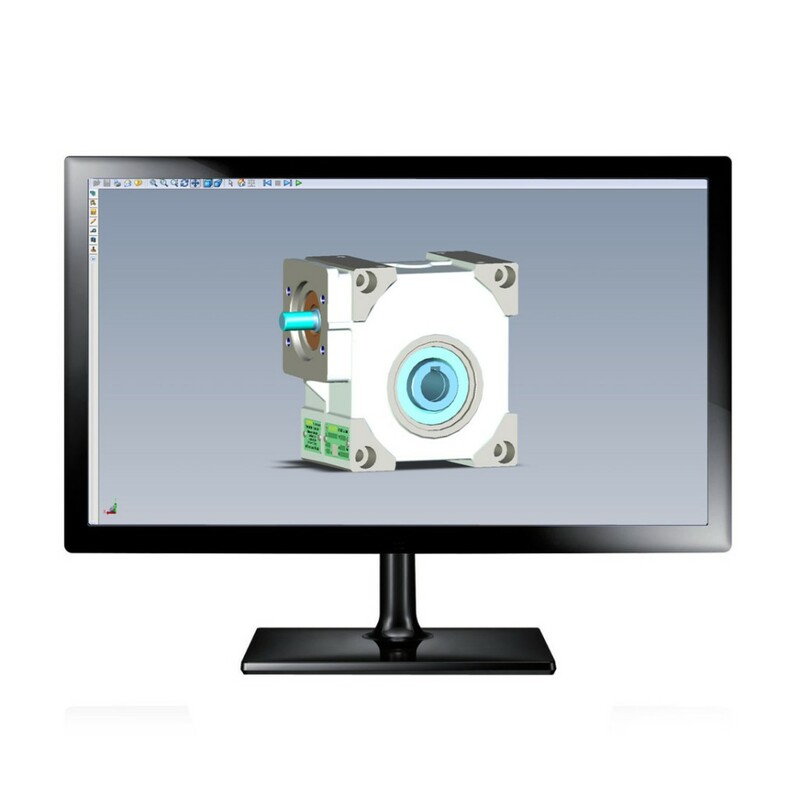 With his PDF file you can subject the corresponding ATLANTA Servo Gear Unit for your application. 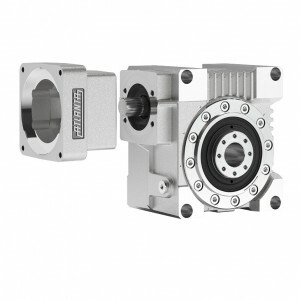 For the new HT servo worm gearboxes with modular motor flange new part numbers have been created, which can be found in our catalog Servo Drive Systems. In the future an order consists of the order number for the gearbox as basic unit and additionally of the order number for the corresponding motor flange.